Search results for "french food for bastille day"
We've all tried French onion soup, but how about French onion biscuits? They are the definition of comfort food. 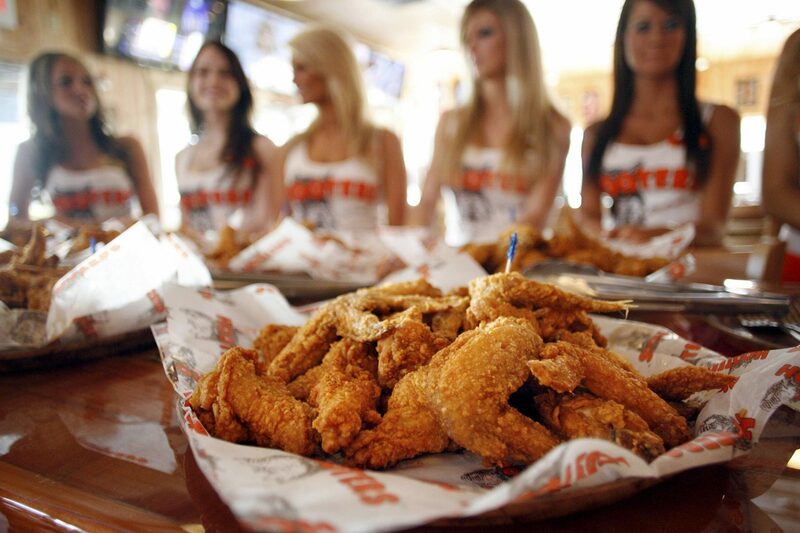 Today is the day to get your fry on, folks. Another day, another viral food bouquet. 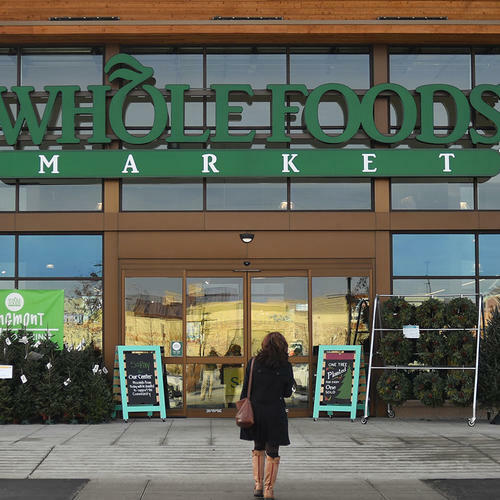 Today would be a great day to head to a Whole Foods. Your kids will flip for this "fast-food" side dish. 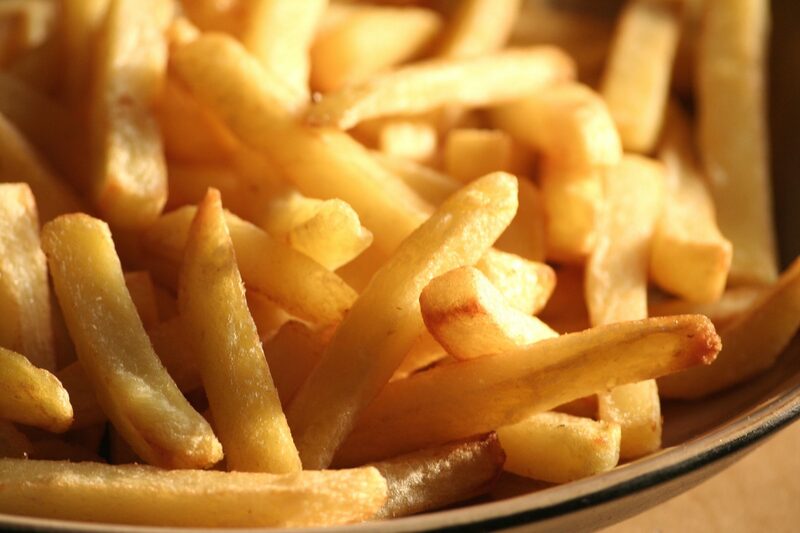 It tastes as delicious as regular french fries--minus the grease. 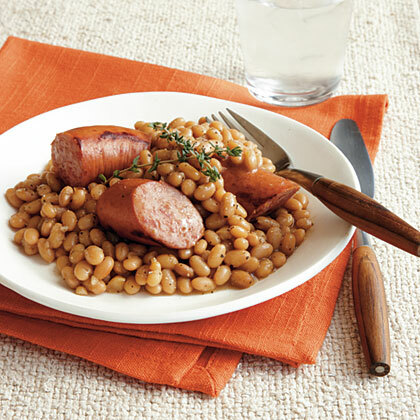 Find flageolets, tiny French kidney beans, in specialty food stores or online at www.indianharvest.com. For a nice presentation, garnish with thyme sprigs. Salmon and spinach—two super-healthy foods—pair well in this quick-and-easy recipe. 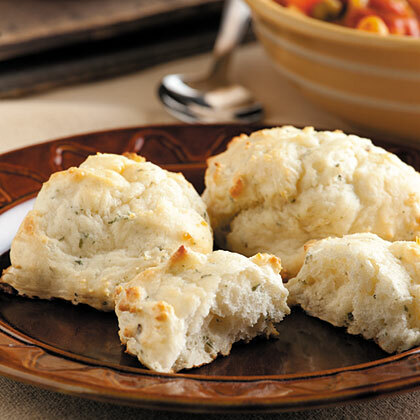 Serve with French bread or rosemary focaccia. Fresh corn and edamame are colorful additions to this hearty vegetarian chowder. 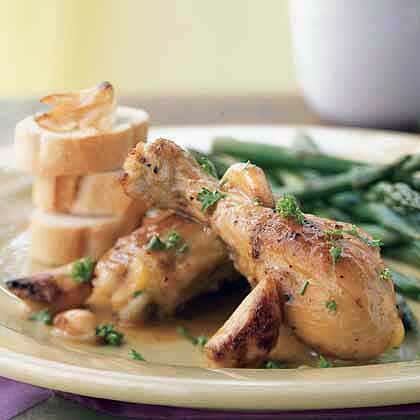 Serve on a cold winter day with crusty French bread. 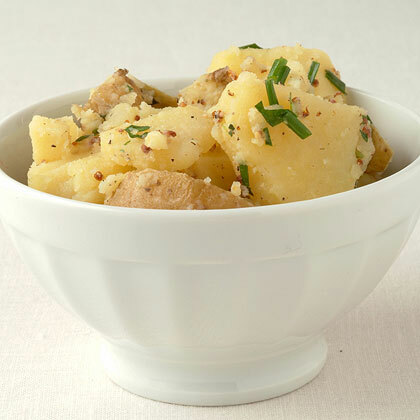 White wine, tarragon, and whole-grain mustard lend this potato salad traditional French flavor. Prepare it up to a day ahead. 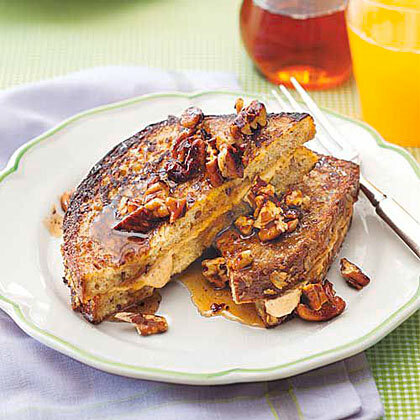 You'll wish every day was a crisp, fall morning when you wake up to Pumpkin-Stuffed French Toast. 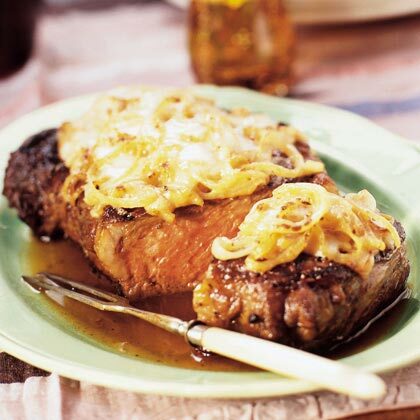 Notes: You can prepare the French onions up to 1 day ahead or start them just before the steak.